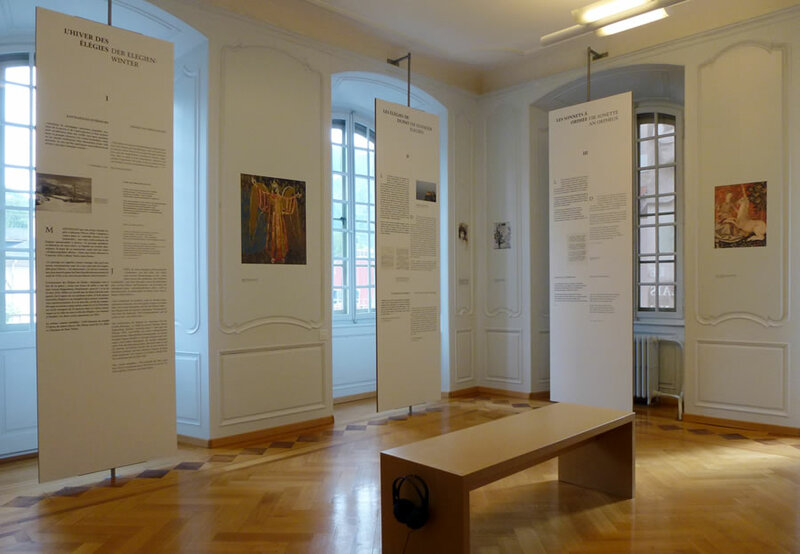 The bilingual (French/German) permanent exhibit allows you to experience Valais through Rilke’s personal testimony and poetry. 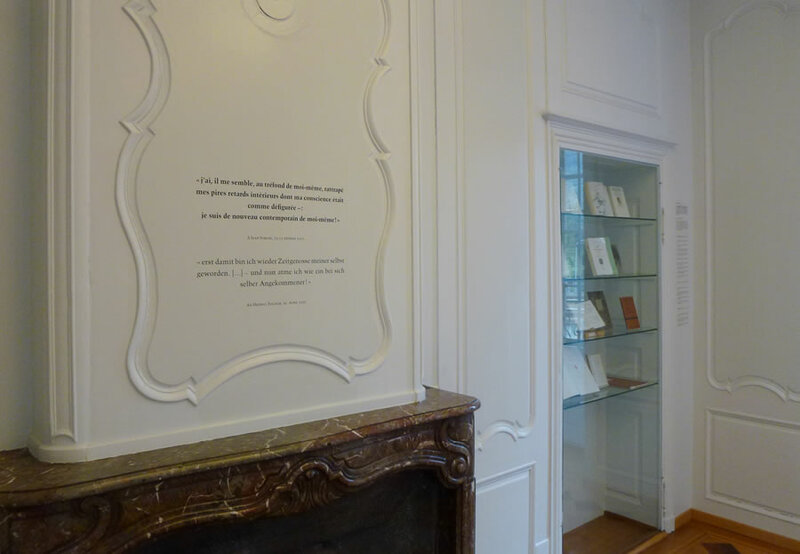 Opened in 2011, the multimedia exhibit introduces you to Rilke’s Valais through pictures, letters, books, and personal objects as well as a slide show and recorded poetry readings. 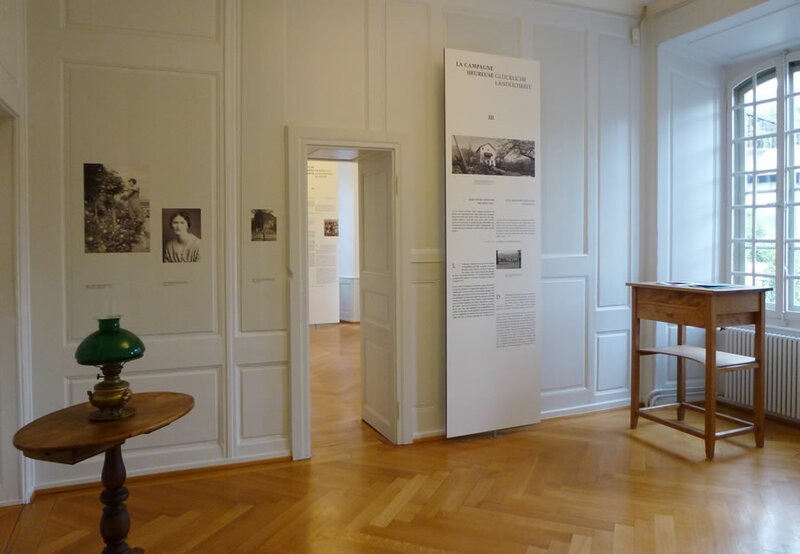 The permanent exhibition is open all the year round, from Tuesday to Sunday, from 2pm to 6pm. 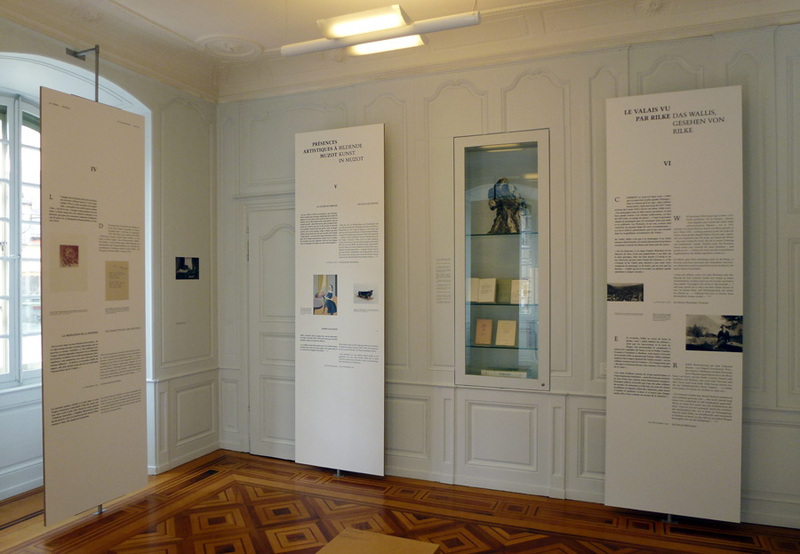 The exhibit is focused on the years Rilke spent in Valais – from 1921 to 1926. It attempts, among other things, to answer fundamental but far-reaching questions about the final years of his life: What led the restless, nomadic Rilke to settle in Valais and why did he remain? What shape did Rilke’s connections take – to the landscape, to people, to nature, art, and architecture, to history and religion, to the economic and social realities of the time? Rilke’s poetic works, translations, and letters – in both German and French – play a central role in the exhibit. A special place is reserved for his nature poetry as well. The exhibit foregrounds Rilke’s long hikes and excursions through the Valais landscape, highlighting his favorite places along the way. It closes with a consideration of Rilke’s final illness and death.